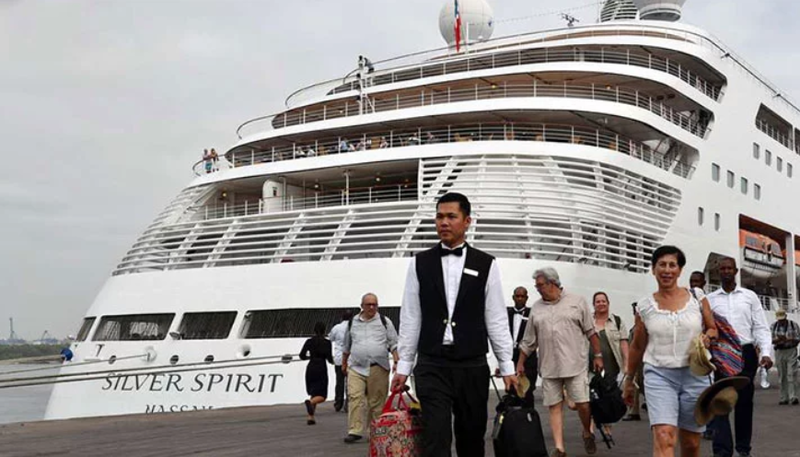 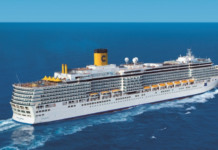 Plans to have a cruise ship on the Indian Ocean have gone a notch higher with tourism ministry saying talks have been held with a number of operators. 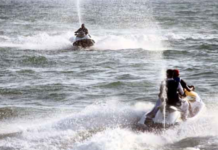 (News) INDIA-Pakistan Navy Water Sports Gala held at Manora Beach Karachi. 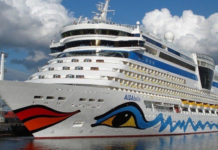 (News) INDIA- Karnika Name embodies best of India. 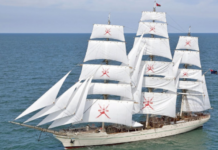 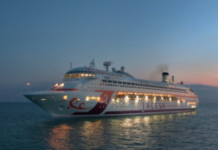 (News) OMAN- ‘SHABAB OMAN II’ friendship voyage starts on Monday.